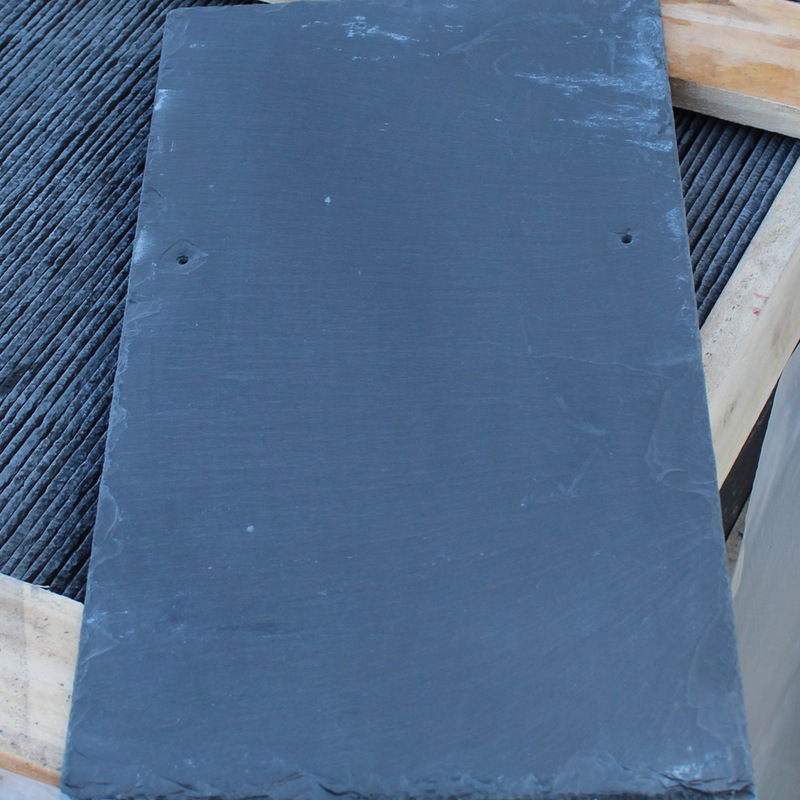 Zamora Slate is a deep blue-grey, textured slate, quarried in the famous Northern Spanish region of Galicia, world-renowned for quality control, uniformity of the slates and a clean, professional finish. Zamora slate is pyrite-free, making it the perfect choice where a totally clean surface look and style is desired. 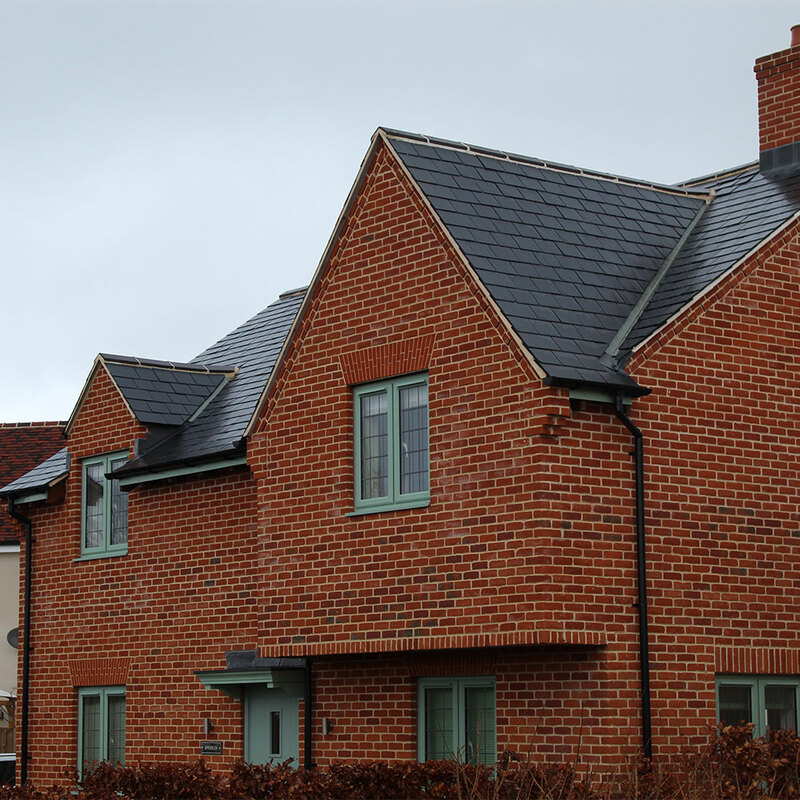 The quality and trusted properties of the Zamora Slate make this a slate of choice for developers and architects worldwide. 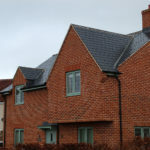 Zamora slate is great value for a reliable and exquisite quality product.